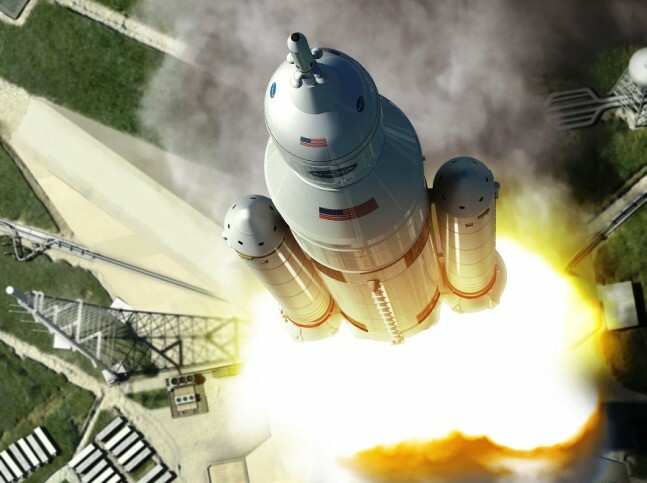 KENNEDY SPACE CENTER, Fla — Outside of the fact that NASA’s Exploration Mission 1 (EM-1 ) will be the first flight of NASA’s new super heavy-lift booster, the Space Launch System (SLS) and the second flight of the space agency’s Orion spacecraft – not much has been said about the 2018 mission. Until now that is. SpaceFlight Insider reached out to NASA to find out what they were planning in terms of secondary payloads for this pivotal mission. What was revealed, was an agency that is focusing on the tasks set before it and a path designed to maximize all the resources at its disposal. SpaceFlight Insider spoke with NASA’s Joseph Pelfrey about how the EM-1 mission is being crafted in such a manner so that when the first SLS takes to the skies – it will serve to further NASA’s aims of capturing either an asteroid or part of an asteroid and towing it into lunar orbit where a crew will rendezvous with the remnant of the solar system’s formation. Initial reports indicated that these elements might see key systems that could further the space agency’s Asteroid Redirect Mission or “ARM” initiative. Pelfrey serves NASA as the agency’s deputy manager for the Exploration and Space Transportation Development Office at the Marshall Space Flight Center in Alabama. EM-1 is currently slated to take to the skies in Sept. 2018 and should see the 70 metric ton version of the rocket send Orion on a circumlunar trajectory. If the mission proceeds as currently planned, it will be the first time that a crew-rated spacecraft has traveled to cislunar space – since 1972. All total, the mission is currently scheduled to last about a week. For NASA, the margins for such a flight have increased by a 25 percent reduction in weight of the Orion spacecraft (from the one that carried out the Dec. 5, 2015 Exploration Flight Test 1 mission). “We conducted a study and identified a capability to fly secondary payloads in the form of CubeSats, small spacecraft in SLS’s multi-purpose stage adapter as part of vehicle’s configuration. As part of that capability, we are identifying science payloads to put on that mission. The first three of those have been identified and are under development right now out of the Human Explorations Operations Mission Directorate,” Pelfrey said. Whereas there have been some suggestion that the secondary payloads will be used to further test and validate concepts to be used on the ARM mission, which is currently schedule to take place in 2025. Pelfrey relayed how this and other secondary payloads will be used to further the cause of science – especially in terms of those that would support the crewed missions that the agency has been directed to carry out. 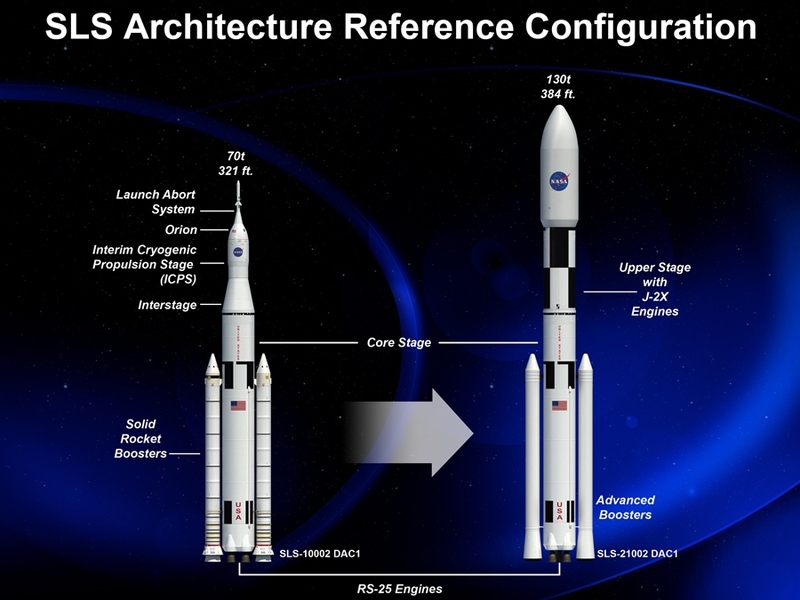 Pelfrey was asked about how these payloads were chosen as well as how they would be incorporated into the established infrastructure used on the early version of SLS. “The current plan for those secondary payloads has all of the payloads that will be selected will be mounted in the multi-purpose stage adapter. So, once we launch SLS and the second stage separates and does its burn and then Orion separates to go off around the Moon and back to check out the various systems it needs. 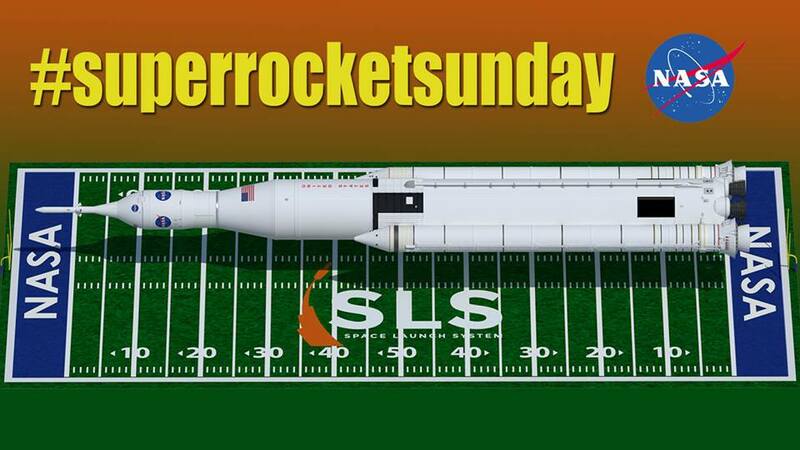 We will then separate and deploy the secondary payloads with a predetermined schedule. They will all have individual science objectives that they are trying to achieve that will allow them to move their programs forward,” he relayed. EM-1 is a test flight, as such, the NASA’s core focus will be on the flight of SLS – and Orion’s arc around the Moon. Therefore the Space Agency is not overloading the mission with other objectives and experiments. “This time only three secondary payloads have been identified and actually manifested and that’s internal to the agency. The Centennial Challenges Program has just recently issued a challenge that has gone out to the public and they are in the early process of identifying those competitors and the way that this challenge is set up is you’ll have folks that come in and propose to compete at different milestones throughout the challenge and the ultimate ‘prize’ – is to fly on the EM-1 mission. So we expect to have other payloads identified and manifested over the course of the next year or so as we progress towards EM-1,” Pelfrey said. 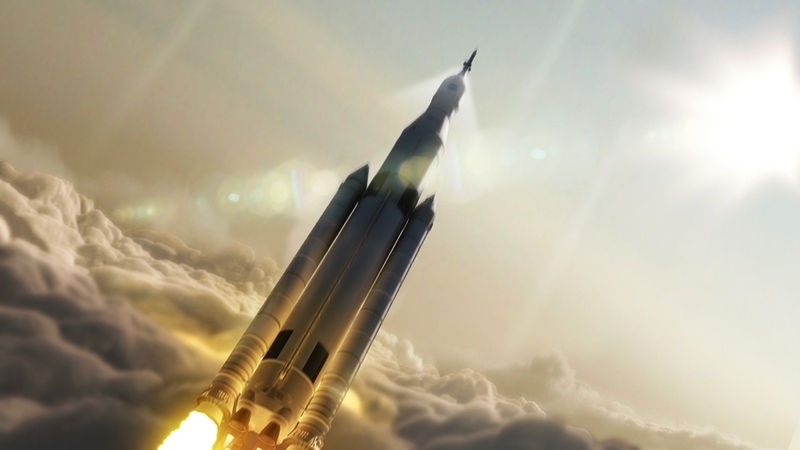 The agency continues to develop the systems needed to have the super heavy-lift booster begin flying missions starting as soon as within the next three years. NASA has recently awarded a $24.9 million contract to have the flame trench, the portion of Launch Complex 39B designed to redirect the acoustic energy and fire created when a launch vehicle takes to the skies. J. P. Donovan Construction of Rockledge, Florida has been tapped to carry out the modifications in the lead up to the EM-1 flight. The performance period of this contract is 1.5 years. NASA is hoping that these modifications, along with numerous others that have been carried out at the close of the Space Shuttle Program in 2011. Kennedy Space Center’s Ground Systems Development and Operations (GSDO) Program is managing the conversion of KSC to what is being described as a multi-user spaceport. Much like KSC, the EM-1 mission has a ways to go before it is ready to fly.